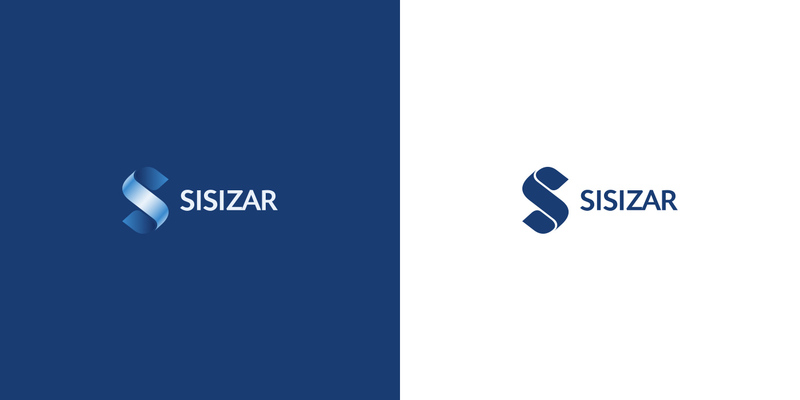 Sisizar Accounting provides comprehensive accounting and consulting services. 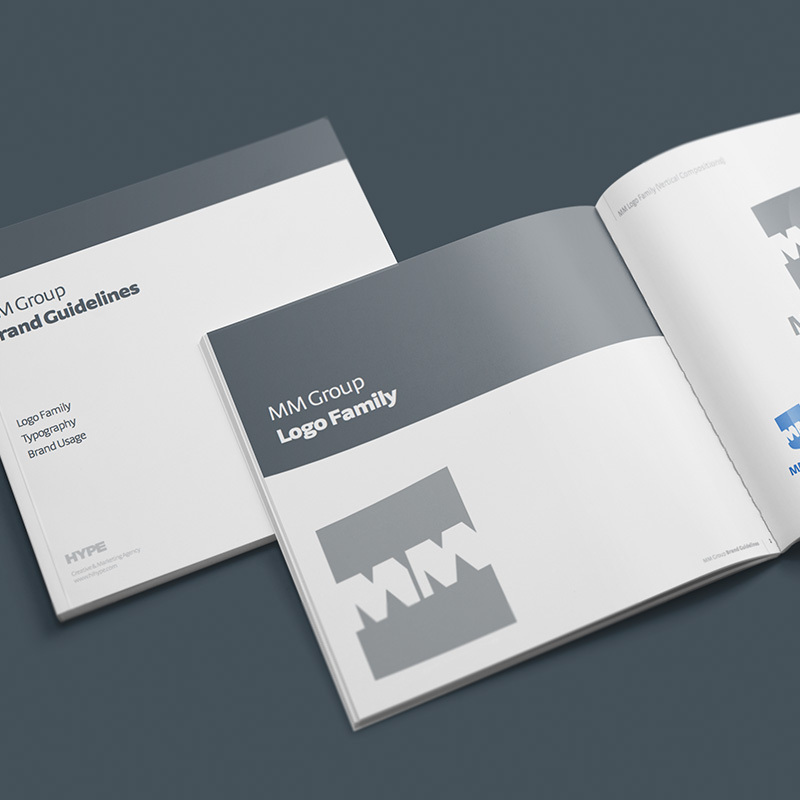 A complete redesign of the corporate identity, including the logo, various stationery materials and company website. 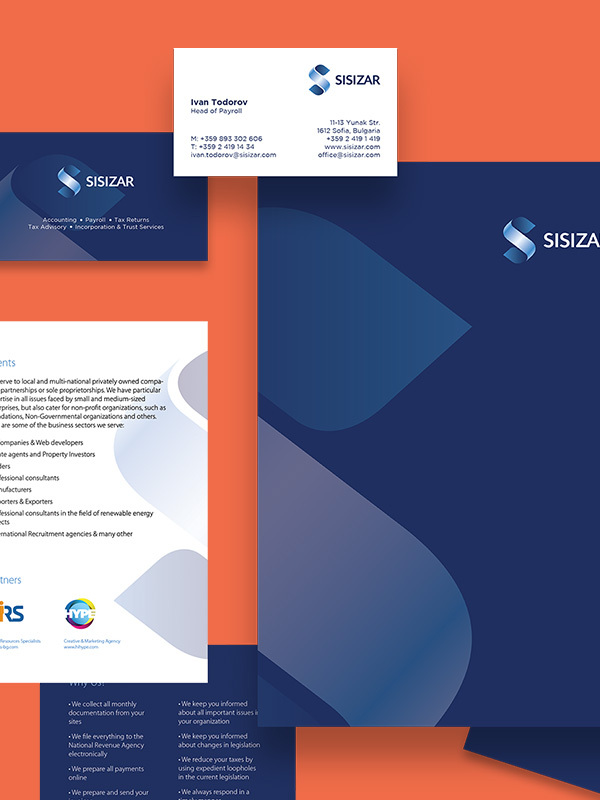 I delivered a brand new identity which brings the old look and feel to a new level, keeping up with the growth and development of the company. 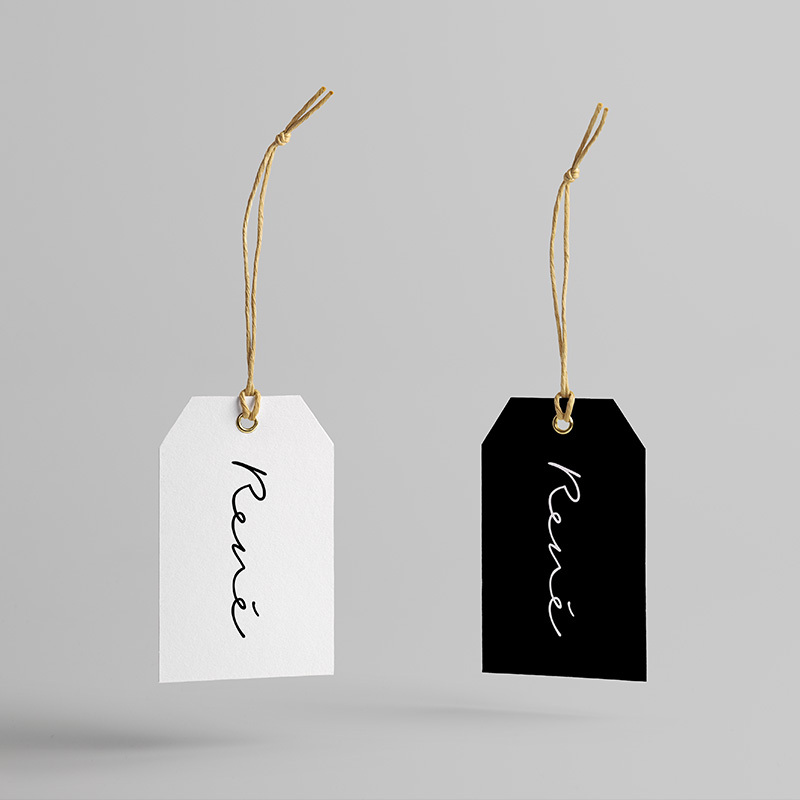 I set only a few simple goals for the redesign of the brand. 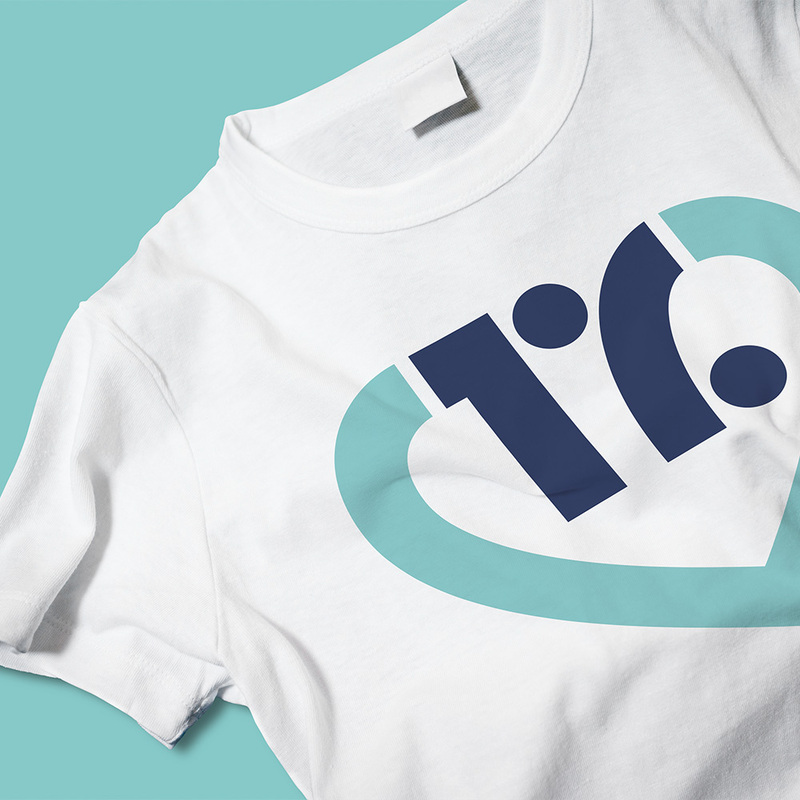 First, I simplified the old logo mark and reimagined the logo lettering to achieve a modern look. In addition, I also improved and extended the color pallete. 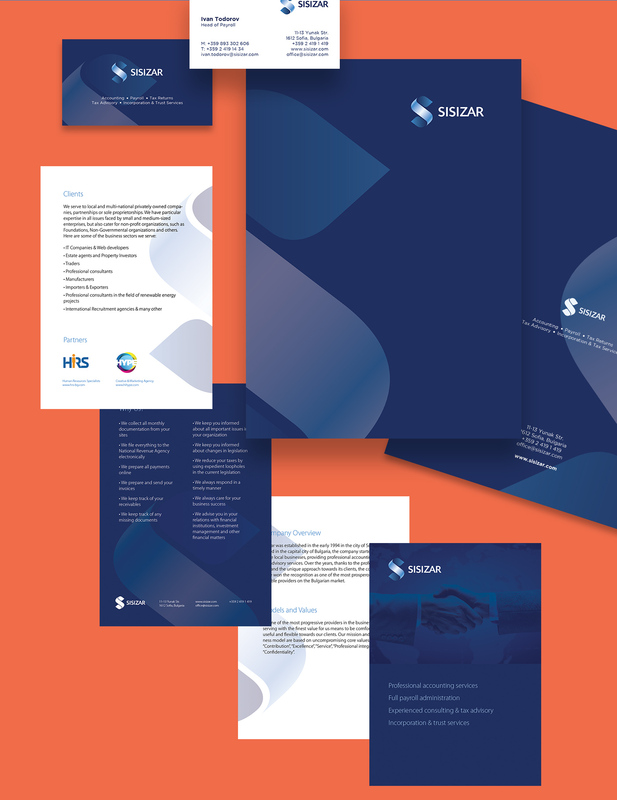 And finally I developed the identity even further by designing a variety of corporate materials such as calling cards, documents folders, and a booklet. 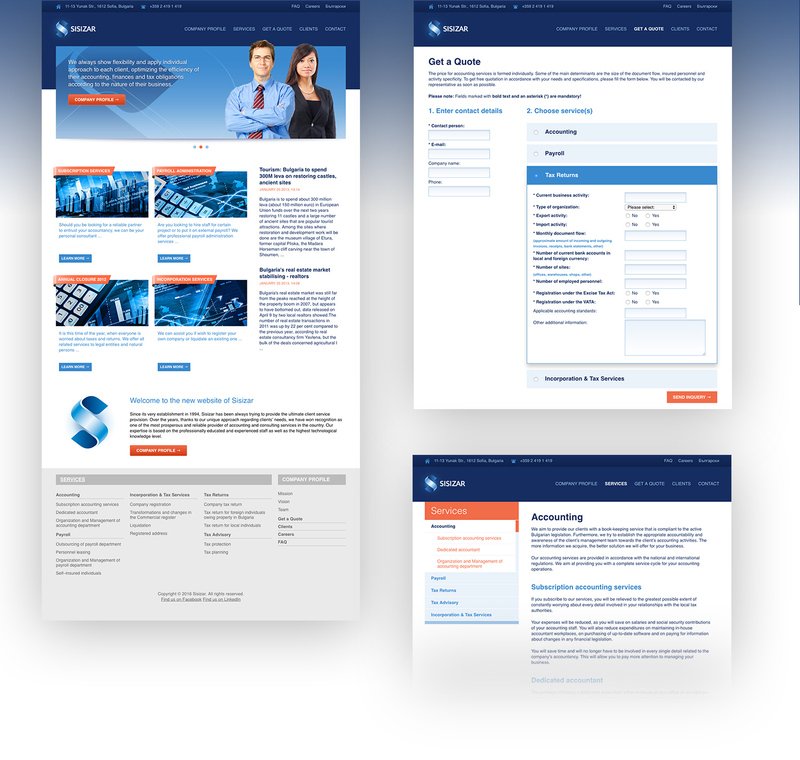 The main goal of the website redesign was to improve the information architecture. 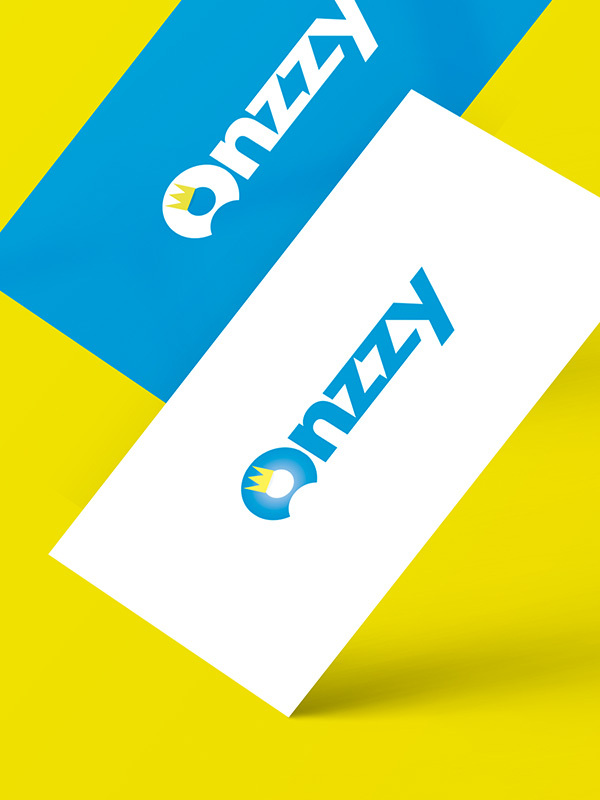 One of the main goals of the website is to get qualified inquieries, so I improved the submission of information and forms. 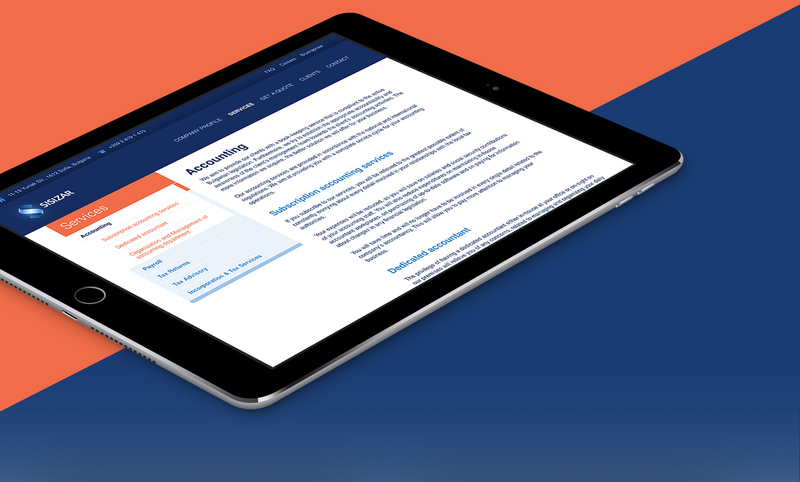 Last but not least, I applied the look and feel of the branding to the website UI.